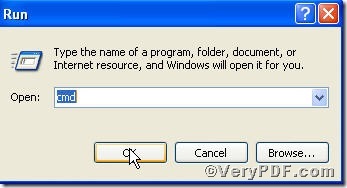 ← How to convert doc to pcx using Document Converter? The first page is crucial and important to a pdf file. An excellent first page will surely impress people who view them. 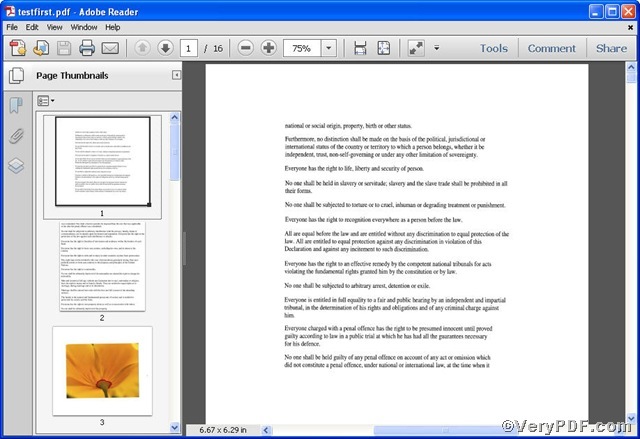 Editing pdf content of the first page to make it more pleasant is not an easy task. For instance, editing pdf content of the first page to 60% of the page width and 70% of the page height and making the content center. 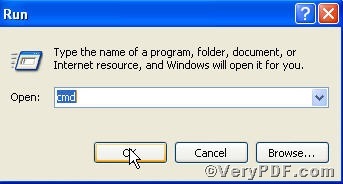 You can try Advanced PDF Tools Command Line, under whose help, you are able to accomplish it swiftly. Step 3 input command line to edit pdf content of the first page. “60% 70% ” the first parameter means to set page content to 60% of the page width and the second parameter to 70% of the page height, 60% 70% can be substituted. true is a Boolean type value to set whether to center on page. -u is to specify pages. 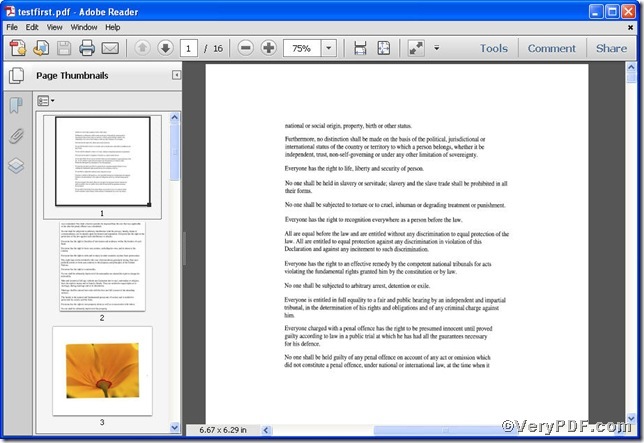 Step 4 open the file to check the result how the pdf content of the first page changed. This entry was posted in Advanced PDF Tools and tagged Advanced PDF Tools Command Line, command line, edit pdf content, pdf file, the first page. Bookmark the permalink.